DLT’s Enterprise Agreement Platform enables you to make informed investment decisions, improve operational efficiencies and identify opportunities to reduce costs. DLT’s Confirmed Stateside Support offers unrivaled advantage that delivers U.S. Citizen, U.S. Soil, ITAR-Compliant Technical Support, 24x7x365. No matter where you are in your cloud journey—whether just starting or born in the cloud—DLT Cloud Navigator will help you navigate the path to profitability as your AWS Public Sector Distributor. 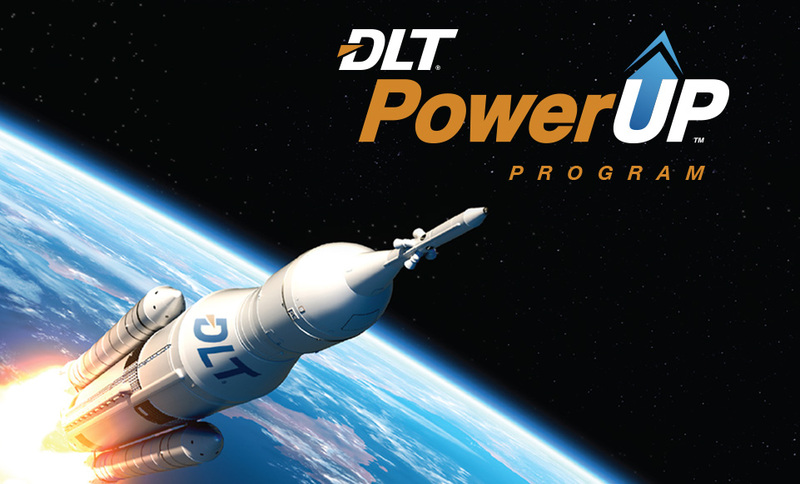 DLT’s PowerUP program accelerates public sector growth for technology partners. In the first 90 days, our experts launch a winning plan in place to capture your share of the public sector market. Accelerate your public sector business through DLT's aggregator services. Whether government agencies are leveraging Waterfall, DevOps or Agile development methodologies, the goal is to deliver quality software in support of the mission. DLT’s Application Lifecycle Management portfolio is designed to provide the tools that developers and operators need and trust to manage the entire lifecycle of an application from ideation to decommissioning. Federal leaders increasingly understand that data analytics can help drive smarter decisions, produce greater operational efficiencies, and higher levels of customer satisfaction. Machine learning and other AI solutions are in demand in the public sector to deliver game changing automation and innovative solutions to drive mission objectives with state-of-the-art tools never imagined possible. DLT can help develop your organization’s data maturity. 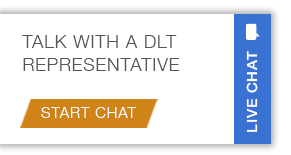 DLT has enterprise solutions to fulfill agency requirements – we can accelerate your capabilities. Regardless of your role in the public sector, increasing productivity, lowering operational cost, and streamlining processes is key for your agency’s success and evolution. From digital design solutions to enterprise-grade cloud offerings, DLT has strategically crafted a technology portfolio of business applications enabling your agency to operate smarter, faster, and more efficiently. DLT’s Cloud Solutions team understands the challenges involved with implementing cloud solutions, and we have strategic partnerships with the leading Infrastructure-as-a-Service (IaaS), Software-as-a-Service (SaaS), Platform-as-a-Service (PaaS), and Cloud Management vendors to provide our customers with a simplified path to the cloud. Protecting sensitive and mission critical data from internal and external threats is paramount at all government agencies. Our experts at DLT will help your agency understand the solutions available and which ones will work best for your agency to ensure you stay secure and compliant in a constantly evolving IT field. We cover the full spectrum of cybersecurity with a suite of products from the top IT security software and hardware developers to ensure your agency’s data remains protected. Optimizing government operations is at the heart of the public sector's ongoing efforts to cut waste and reform the way agencies are delivering citizen services. Whether designing a new IT service, consolidating data centers, migrating applications, or modernizing infrastructure, the right Information Technology Infrastructure can lay the foundation for mission success. 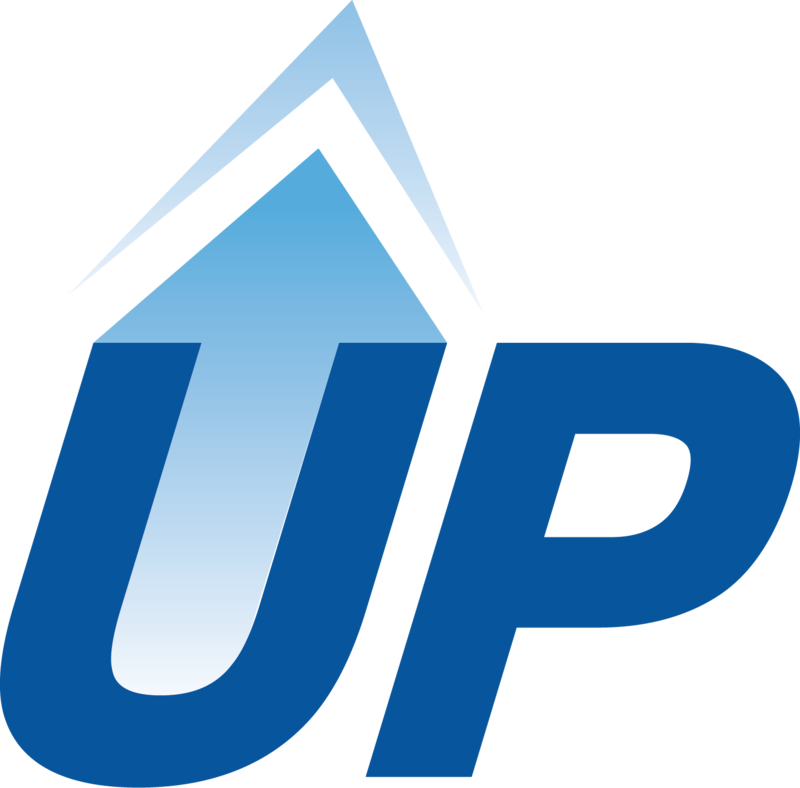 Need an IT Software Provider? Through our variety of contract vehicles, DLT simplifies the procurement process for all levels of government and higher education institutions.